After a photoshoot with Sand in my pockets, you have the option of many ways to display your images. Don’t let your beautiful pictures stay on a disk forever, get them up on the walls and show them off. I order prints for people in a whole array of shape and sizes, on professional Fuji pro paper with a lustre finish. Standard rectangular sizes as well as square and panoramic. You can buy standard frame sizes and mounts for these or get custom mounts from most framing shops. Some people love to display their images on canvas, which look great especially in the more modern home. 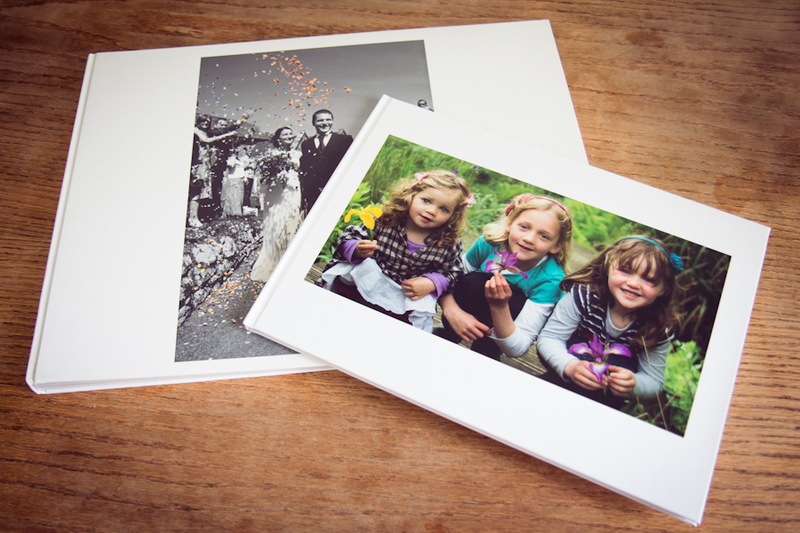 I can design and order fantastic albums which are great for displaying all your images from a photo session in. The albums contain many different layouts with black and white and colour images. 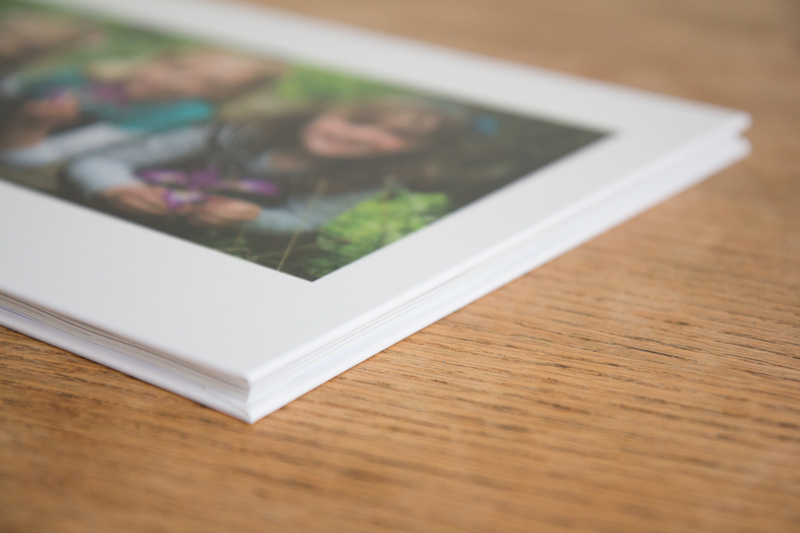 Ranges from small softcover albums to A4 hardcover with a matt finish and photo on the cover. 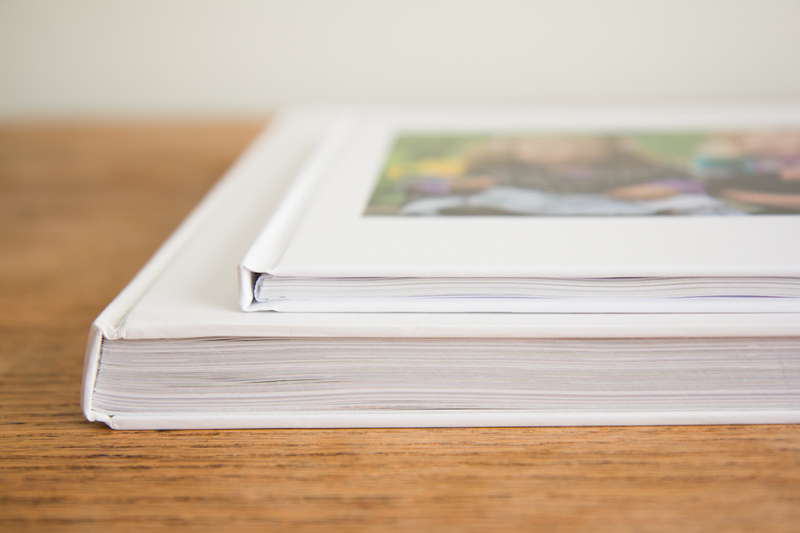 Large A3 albums are popular for weddings also.